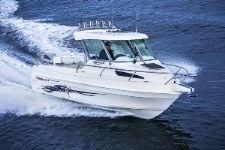 Looking for more information on current-model, new Haines Hunter boats? Let our new boats guide point you in the right direction. 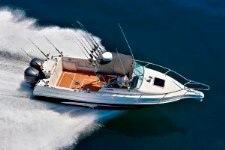 All used Haines Hunter boats were new boats when first released. And while we love our classic Haines boats, the strength of the Haines Hunter brand endures because this builder of fibreglass boats continues to release strong, well-designed craft. 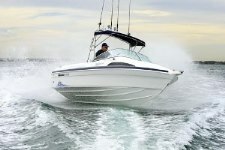 Have a look below to get more information on current-model new Haines Hunter boats. 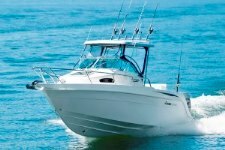 Haines Hunter Profish series fishing boats take their inspiration from the famous Haines V19 hull. 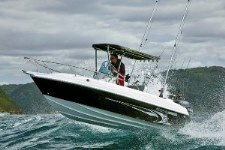 R Series Haines Hunter boats are the top of their range, second only perhaps to the Haines Hunter R Limited series. Offshore series boats are made to carry fishermen to their favourite fishing spots without having to worry about rough conditions. 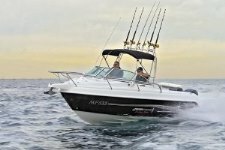 Haines Hunter Enclosed series boats are hardtop-fitted fishing boats made for serious anglers. 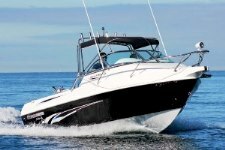 Haines Hunter Limited boats are exclusive, highly customised boats, usually loaded with all the best options.